CIA Director Gina Haspel has named Beth Kimber to head the agency’s Directorate of Operations, meaning Kimber will become the first woman to run the agency’s large network of spies around the world. Kimber, 56, a European and Russian expert, had most recently been director of the Europe and Eurasia Mission Center. She was previously deputy director of the National Clandestine Service, as the Directorate was formerly known. She also served as acting deputy director of the CIA earlier this year while Haspel was being confirmed. Brittany Bramell, the CIA’s director of public affairs, confirmed the choice. “She is a very competent professional, very experienced in operational matters. 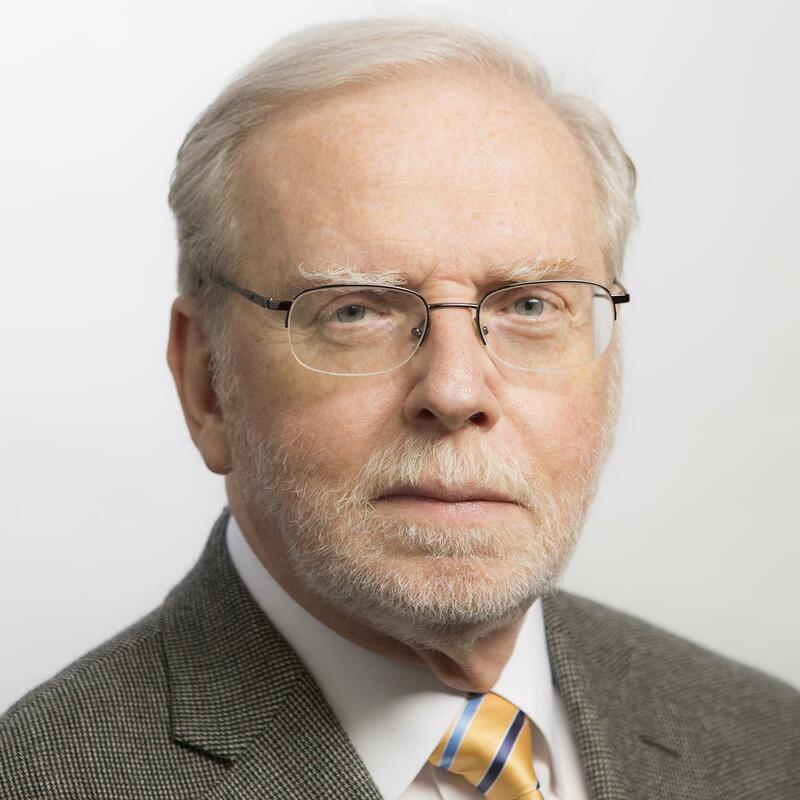 Someone I would trust with difficult assignments requiring careful judgment,” added John McLaughlin, who served as both deputy director and acting director of the CIA and is now an NBC News analyst. Kimber is one of two women named to senior positions since Haspel, herself a 34-year agency veteran, was sworn in after a contentious confirmation process in May. The other is Sonya Holt, named chief diversity and inclusion officer in August. McLaughlin said the inclusion of women in top positions has been a priority over the past decade. “The Agency has worked for some time to increase diversity across the board, especially in key leadership positions — seeing this as a business imperative in a profession that succeeds or fails on its ability to consider problems from all angles,” McLaughlin added. Kimber is a graduate of Hamilton College in Clinton, New York, where she majored in French and History. She joined the agency upon leaving college.